The Stick Family are celebrating Christmas in their Family Tree. Now the kids can join in the fun too whilst the Christmas lunch is cooking! 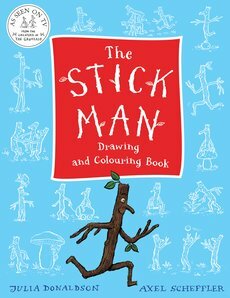 Jam-packed with all kinds of colouring and drawing activities for preschoolers, there’s plenty to keep Stick Man fans busy for hours. 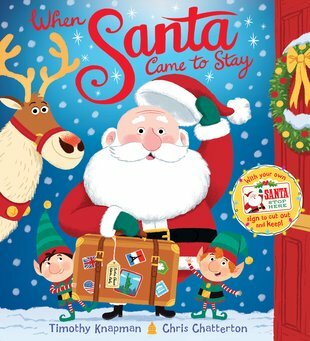 With a free ‘SANTA STOP HERE’ sign, this picture book is the perfect laugh-out-loud Christmas gift. Santa is NOT an easy house-guest; his elves take over the house, the reindeer poo everywhere and Santa even starts a flood! Will Santa be able to set everything right in time for Christmas? 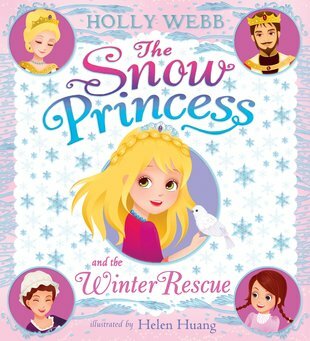 An enchanting new winter’s tale from Holly Webb. Princess Amy and her best friend Bella rescue a little bird with a broken wing. They take him back to the palace and, as the weeks pass, the little bird grows stronger and stronger. One day, the little bird begins to look longingly out of the window at the snowy kingdom outside, and Princess Amy learns that if you love something you have to set it free. 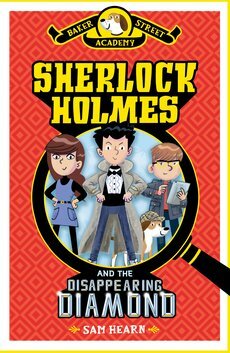 The perfect gift for fans of Sherlock Holmes! John Watson has barely settled into his new school, Baker Street Academy, when his teacher announces a trip to one of London’s top museums, home to the Alpine Star, the world’s most famous jewel. But the gem has been stolen! The police are soon on the trail and the whole of the country is talking about the crime. With John and Martha at his side, can he uncover the mystery behind this extraordinary gem? 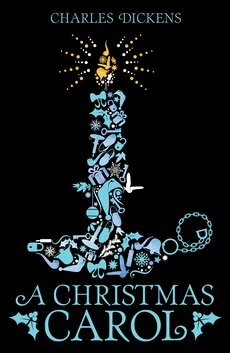 From frolicking goblins in the graveyards of Dickens’ The Pickwick Papers, to the importance of giving gifts in O. Henry’s The Gift of the Magi, this beautiful collection of festive classics is perfect to get the most reluctant Christmas elf into the festive spirit. 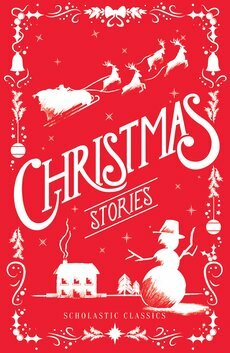 Charles Dickens’ timeless ghost story teaches the message of generosity and Christmas spirit in this stunning new edition of a Christmas classic. Harry Potter fans, this one’s for you! 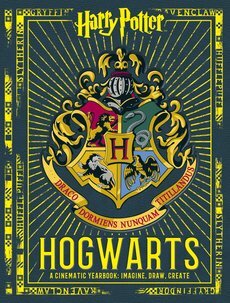 What would it be like to ride on the Hogwarts Express from King’s Cross station, shop in Diagon Alley, be sorted into one of the four Hogwarts houses, attend a Potions class or try out for Quidditch. Imagine, draw, create… This full-colour yearbook lets you imagine your first year at Hogwarts School of Witchcraft and Wizardry! 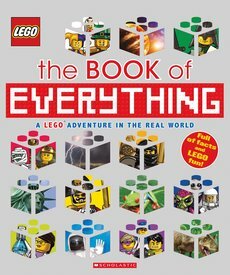 This books takes you on a LEGO® adventure in the real world! There’s a whole world of information inside on almost every subject under the sun, from science to technology, from history to geography to popular culture. Graphic design combines the LEGO® illustration with real-world photography and facts for an immersive experience. 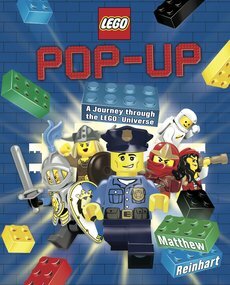 Best-selling pop-up master, Matthew Reinhart takes fans on the ultimate journey through LEGO® history… with a little help from narrator Professor Wolfgang von Brickhausen, who heads the department of LEGO® Studies at Baseplate University. 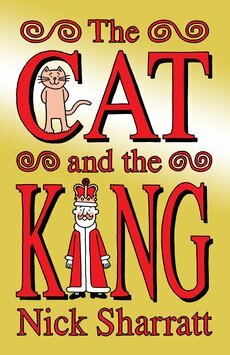 This one-of-a-kind book is positively bursting with humour and interactivity! There are intricate pops to marvel at, tabs to pull, wheels to spin, mini accordion books to unfold, maps to discover and much more besides! See the LEGO® Pop-Up in action here!